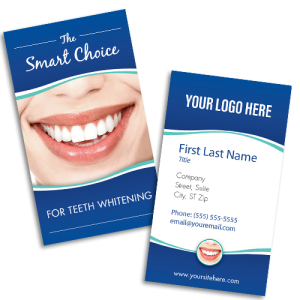 Business cards have been used for many years for the simple reason… they work. 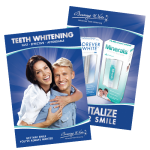 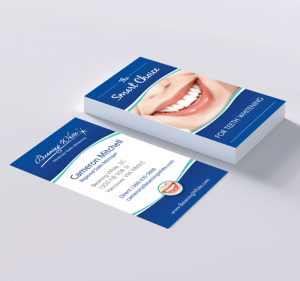 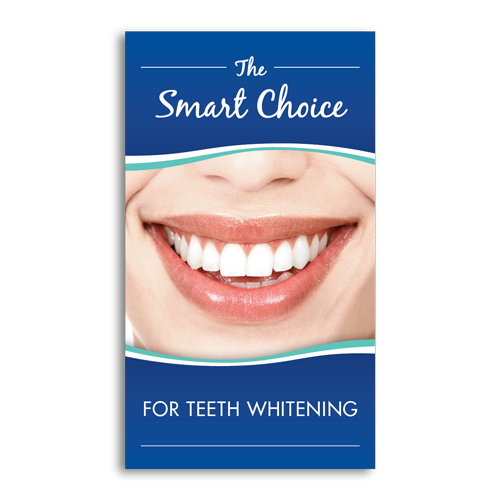 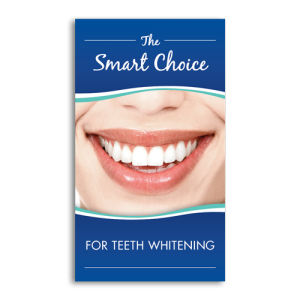 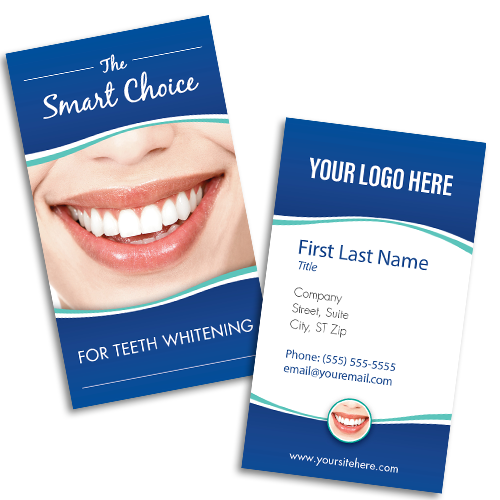 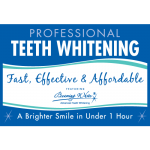 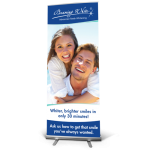 Never lose an opportunity to market your teeth whitening products and services and always impress with an attractive business card. 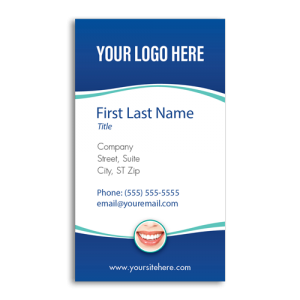 We offer full business card personalization so, if you need something special, just let us know and we can design it for you. 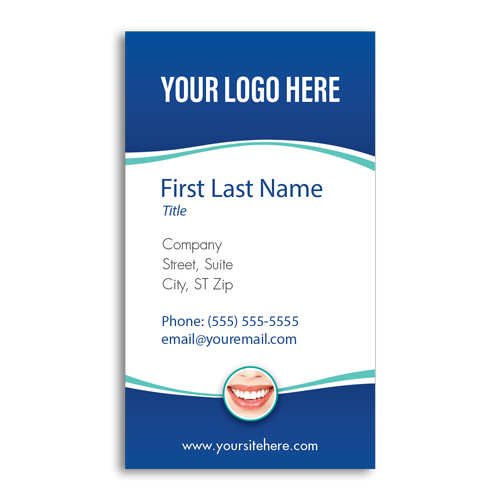 We will make a business card that reflects you and your services.